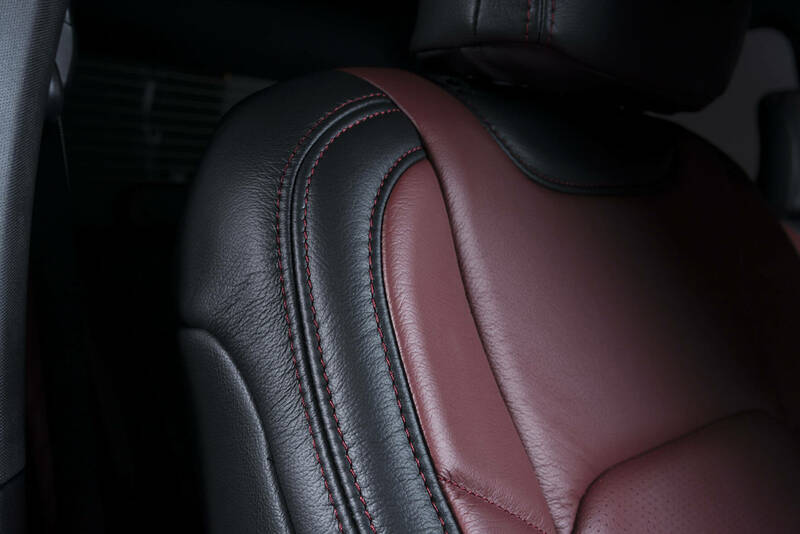 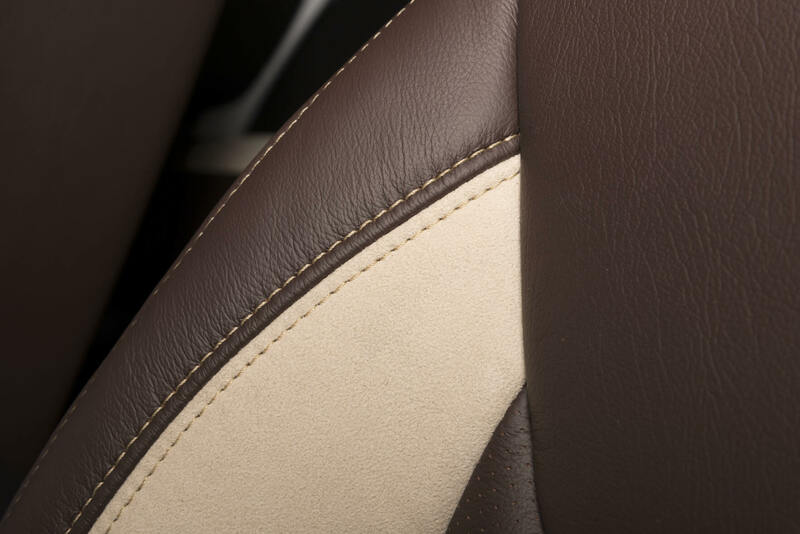 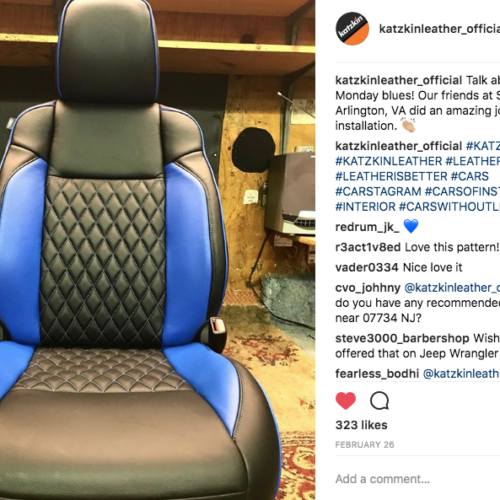 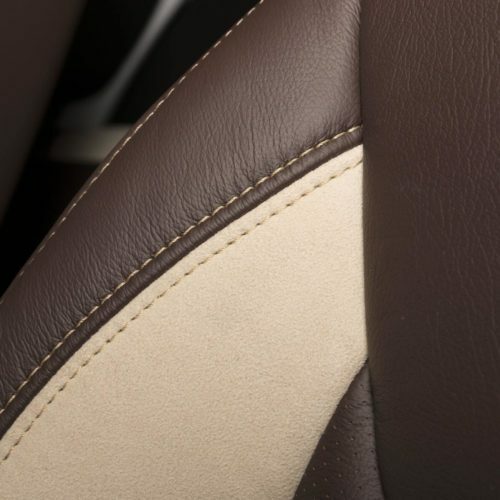 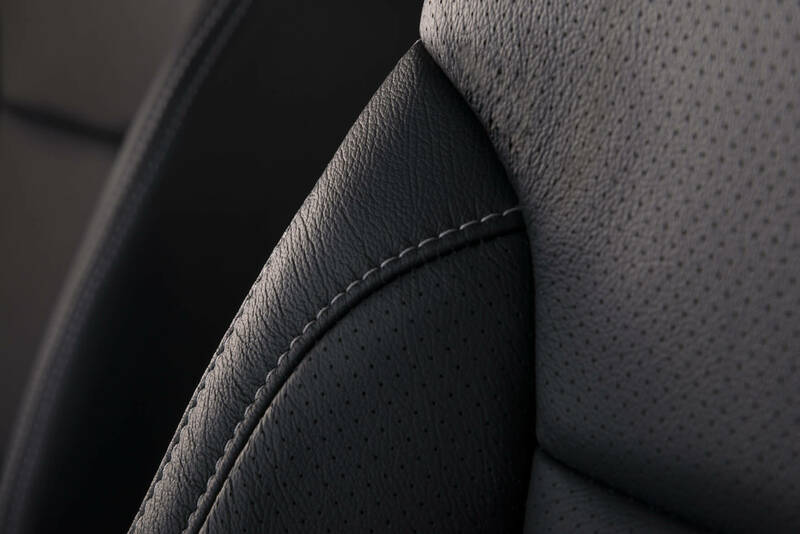 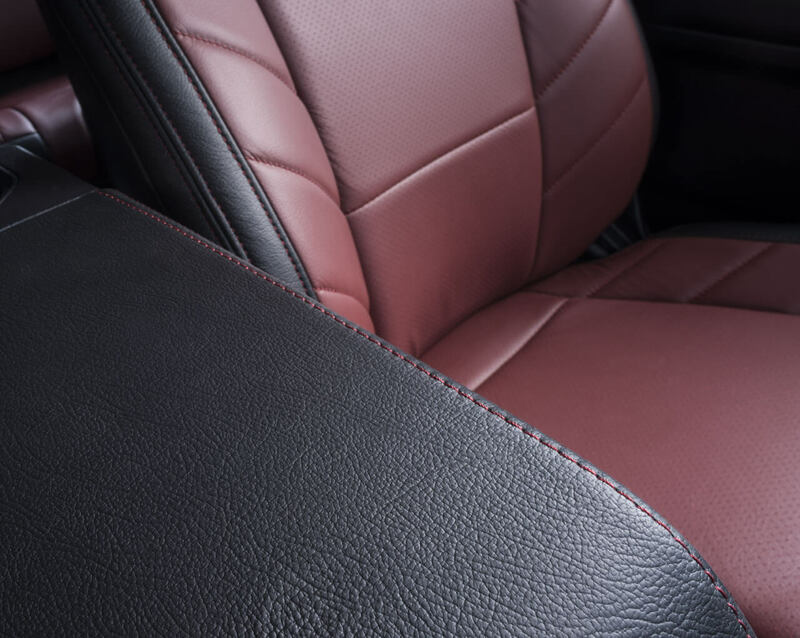 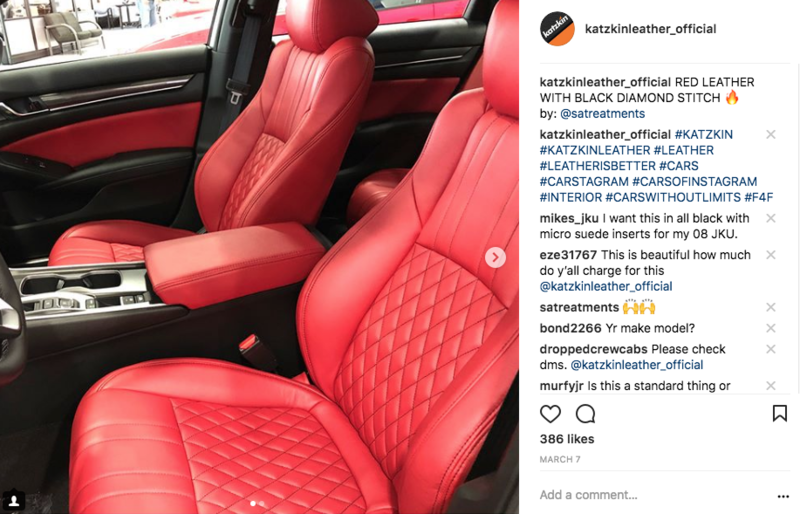 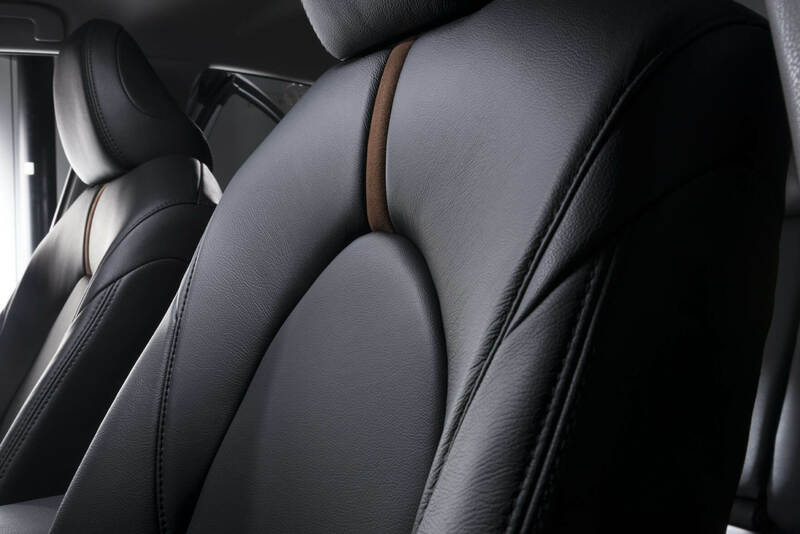 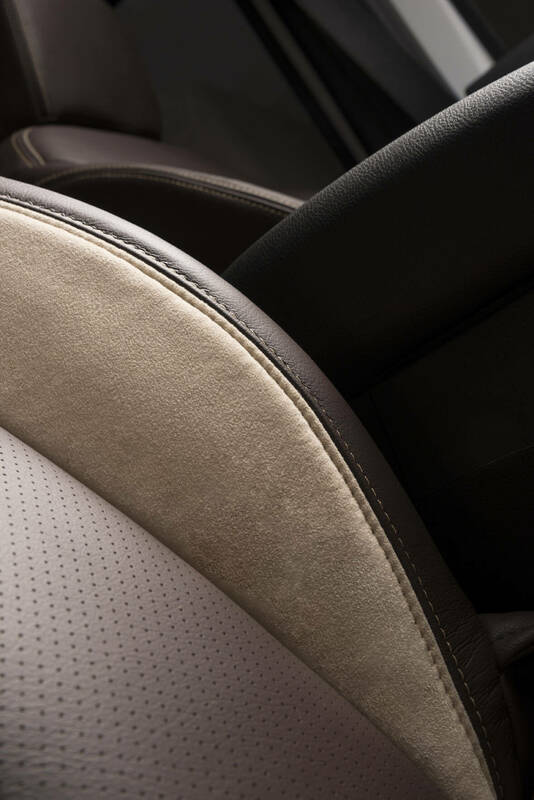 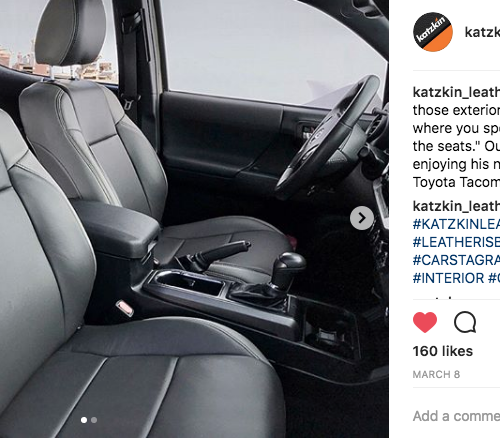 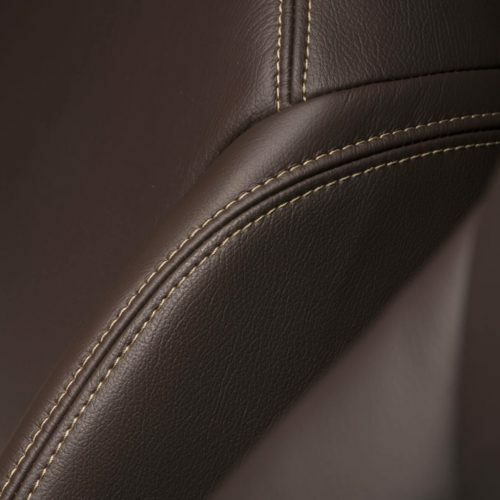 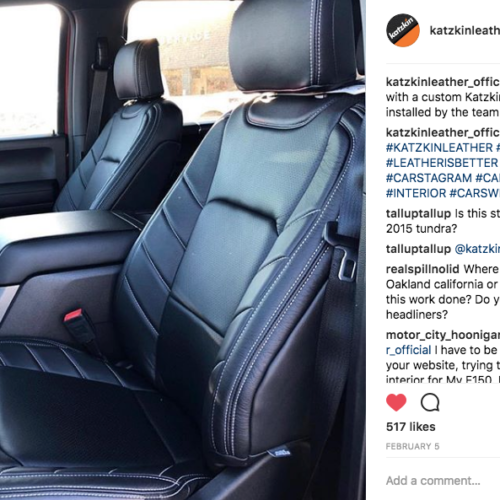 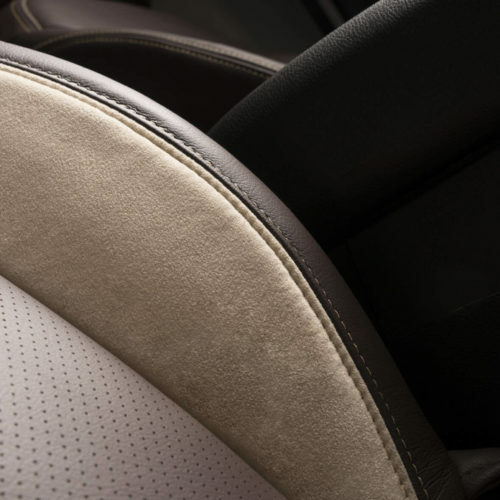 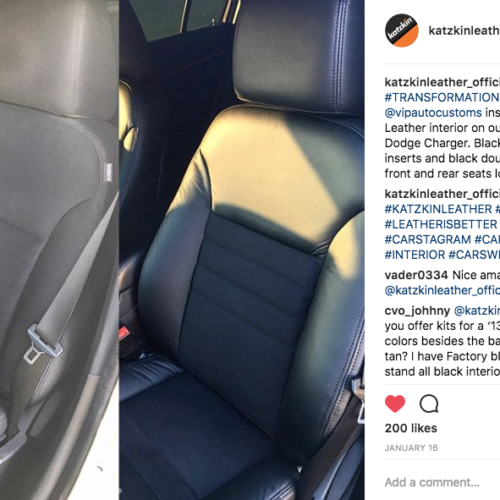 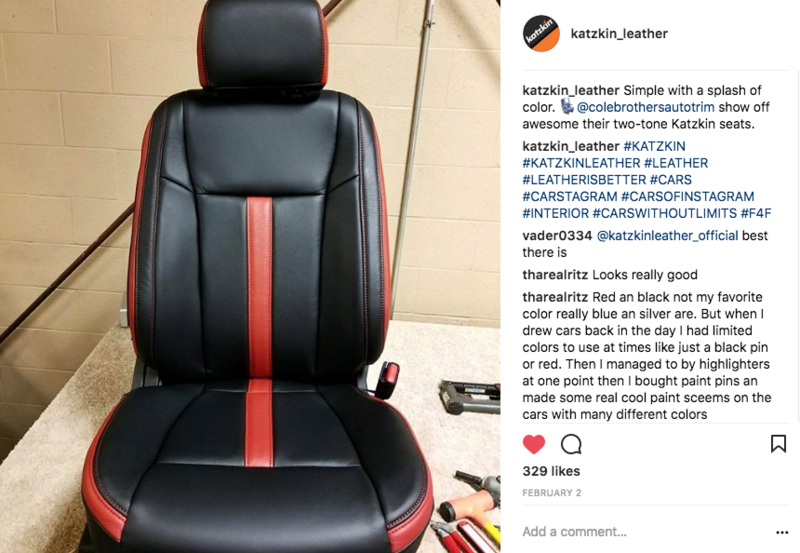 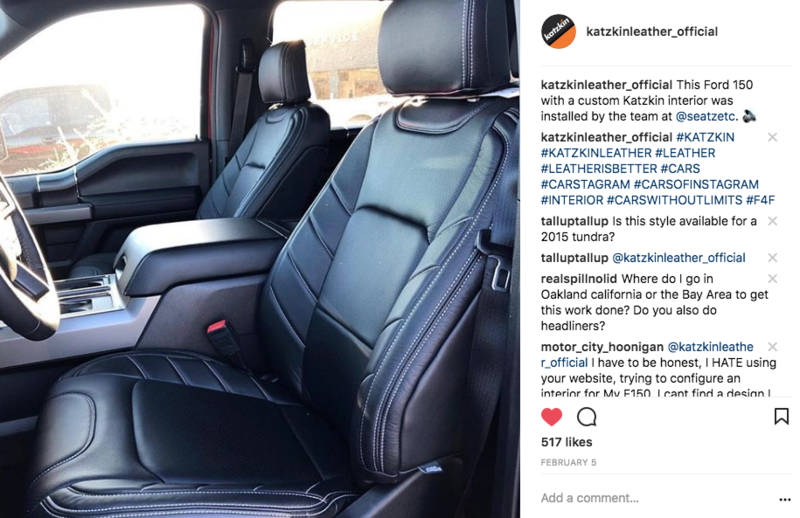 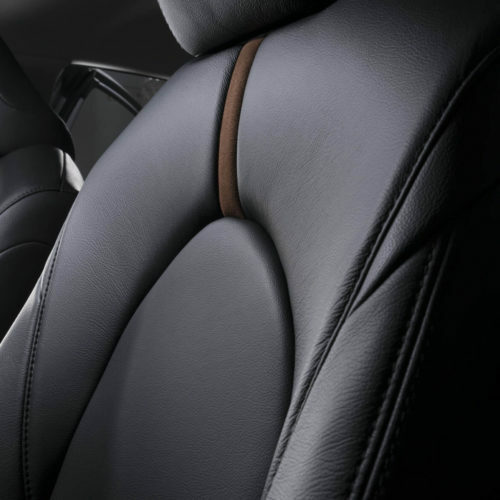 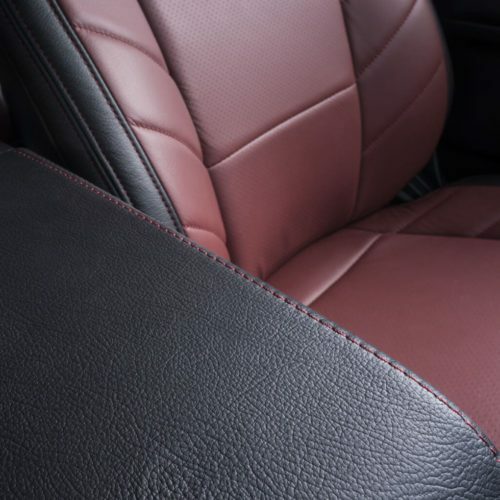 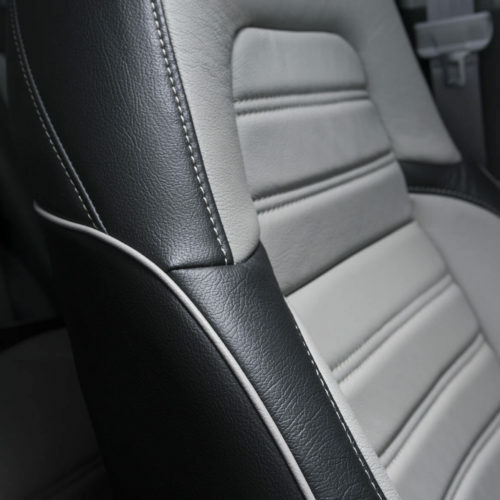 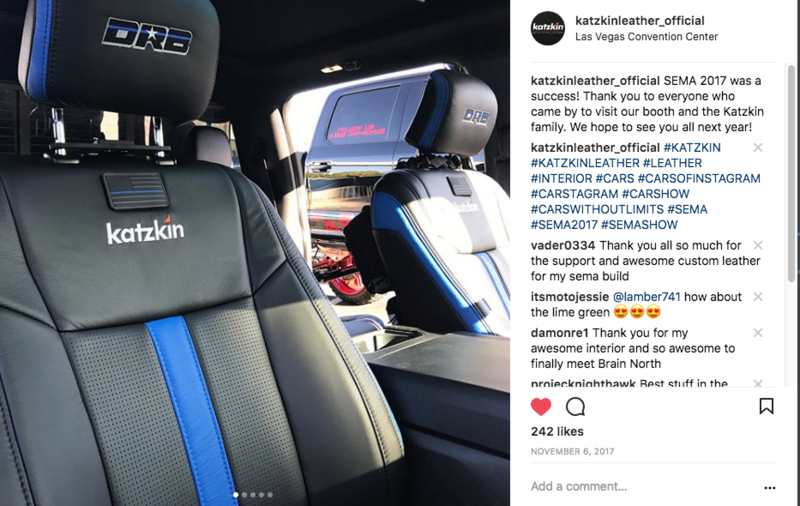 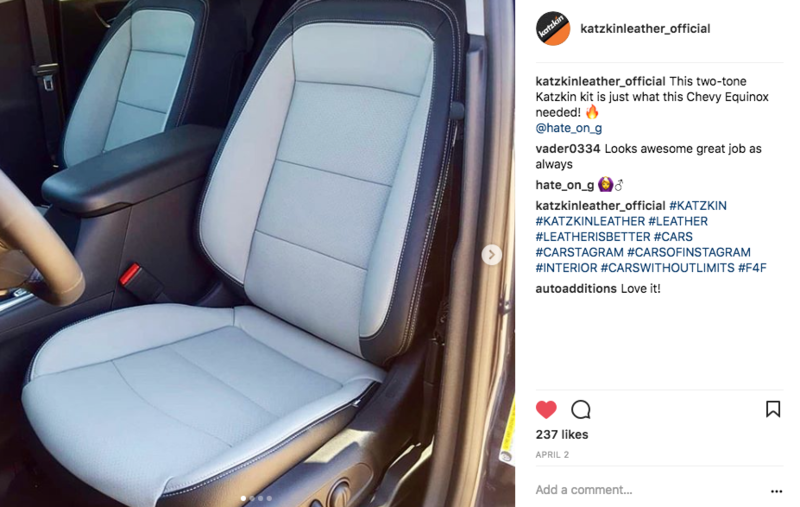 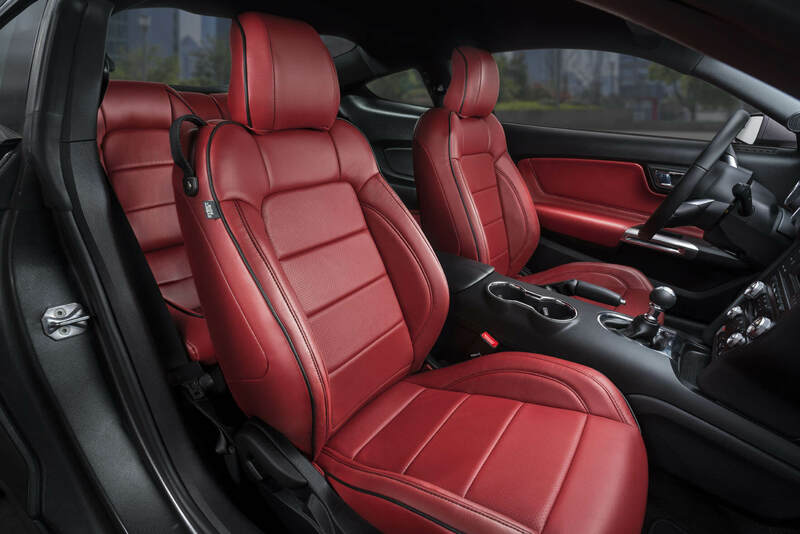 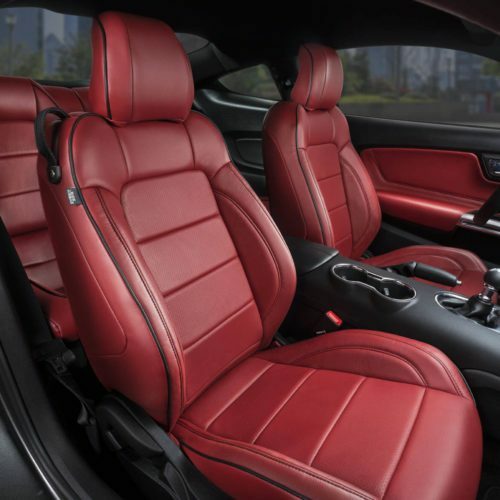 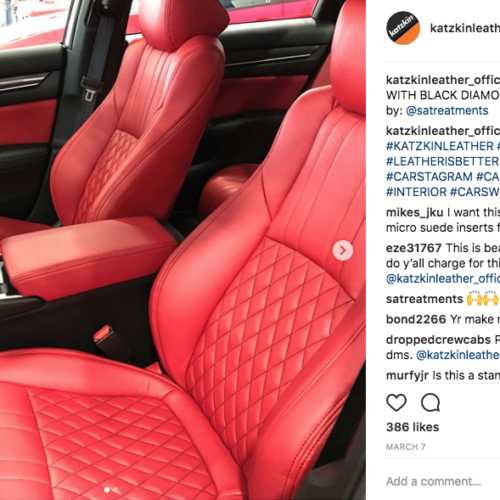 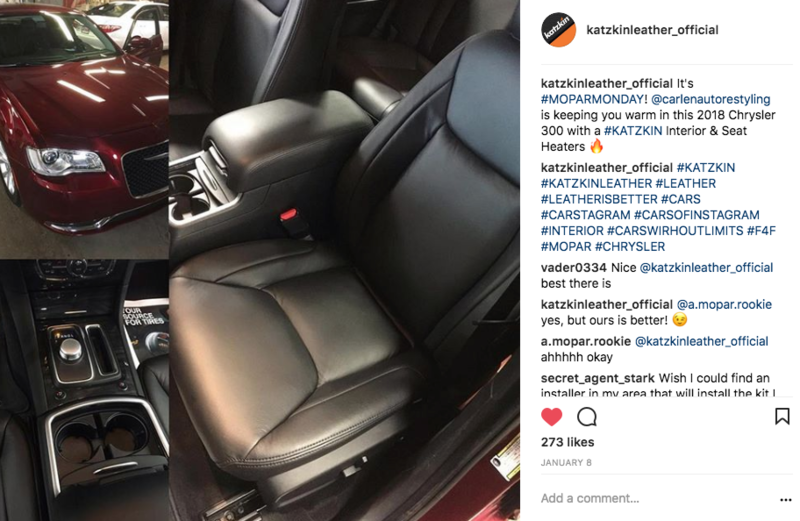 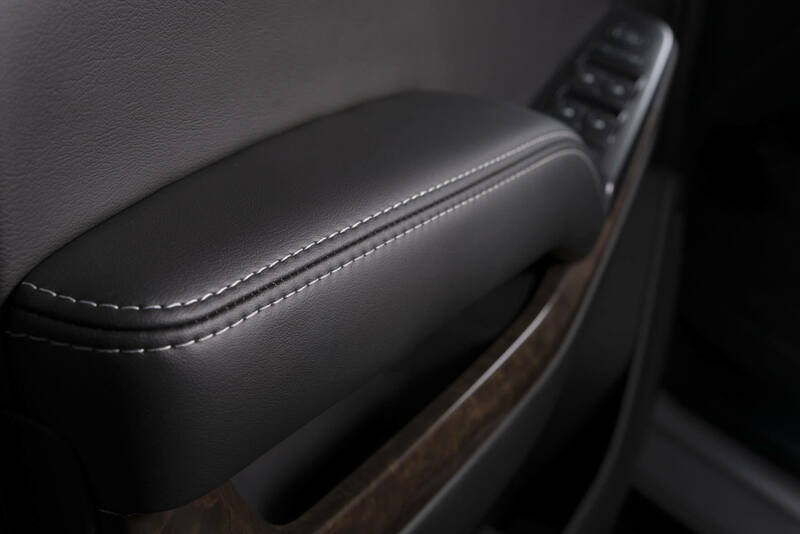 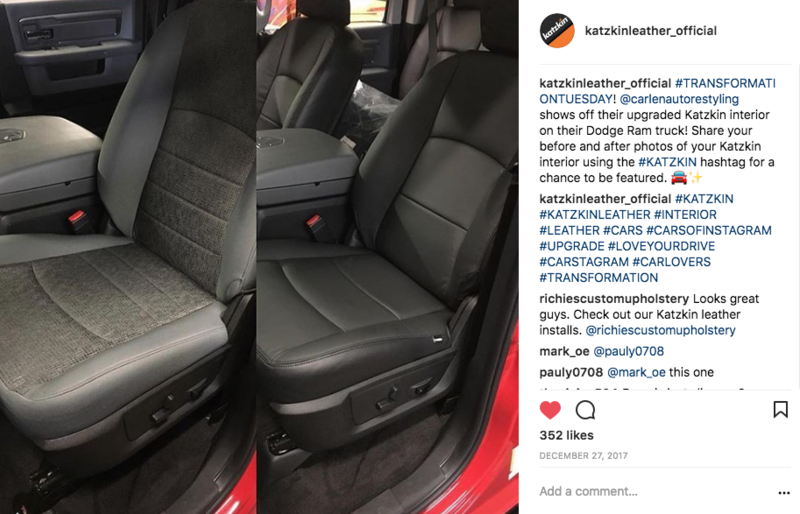 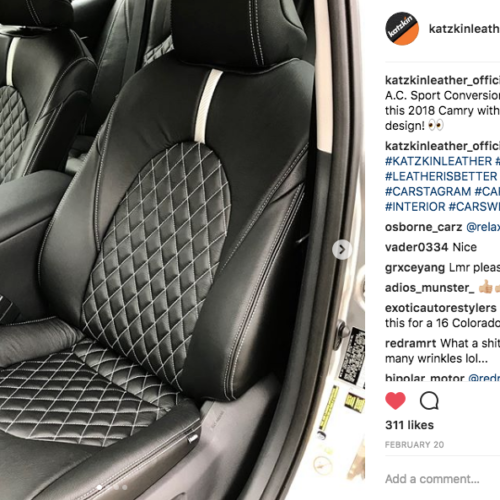 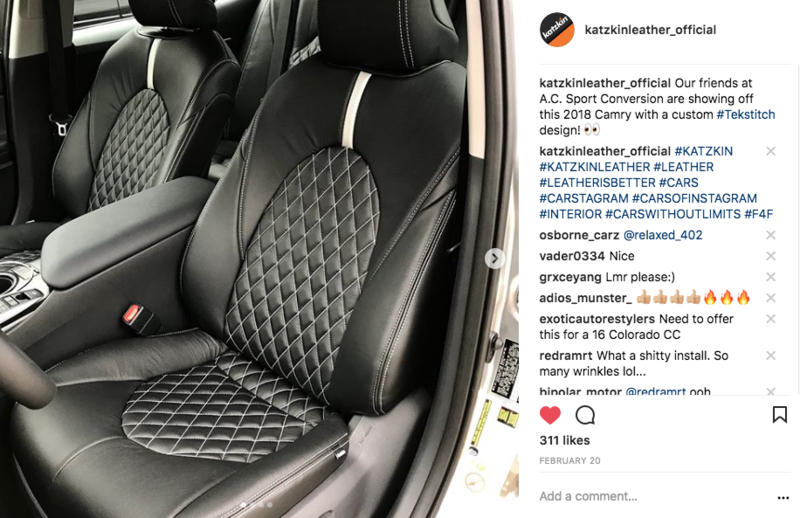 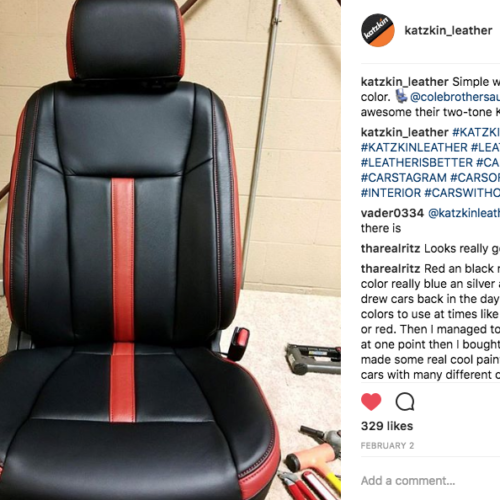 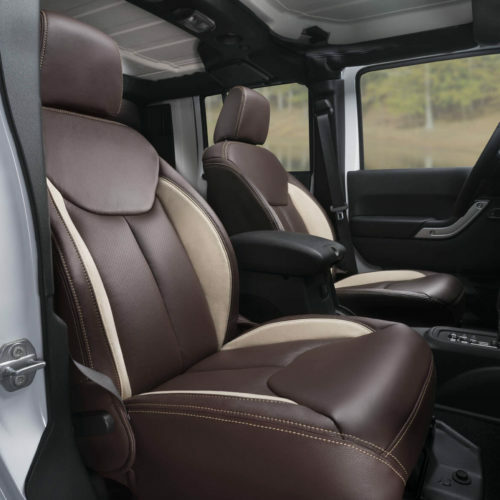 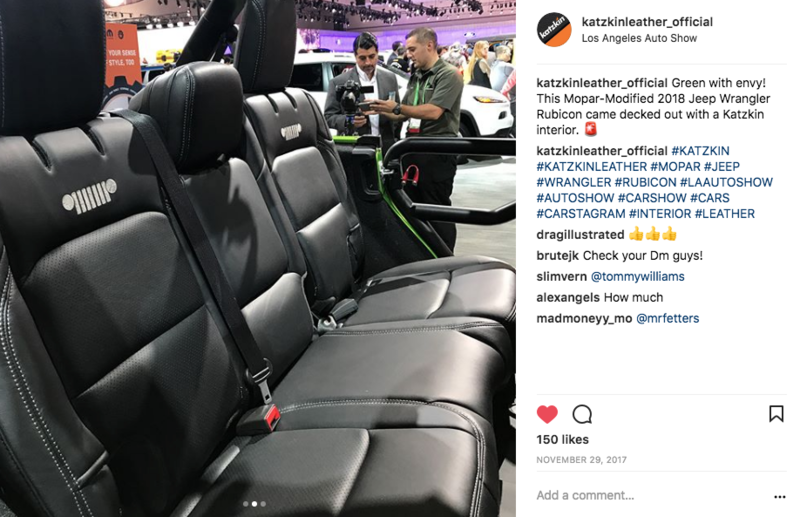 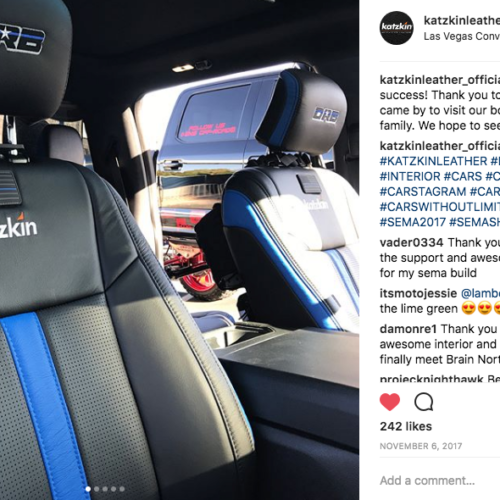 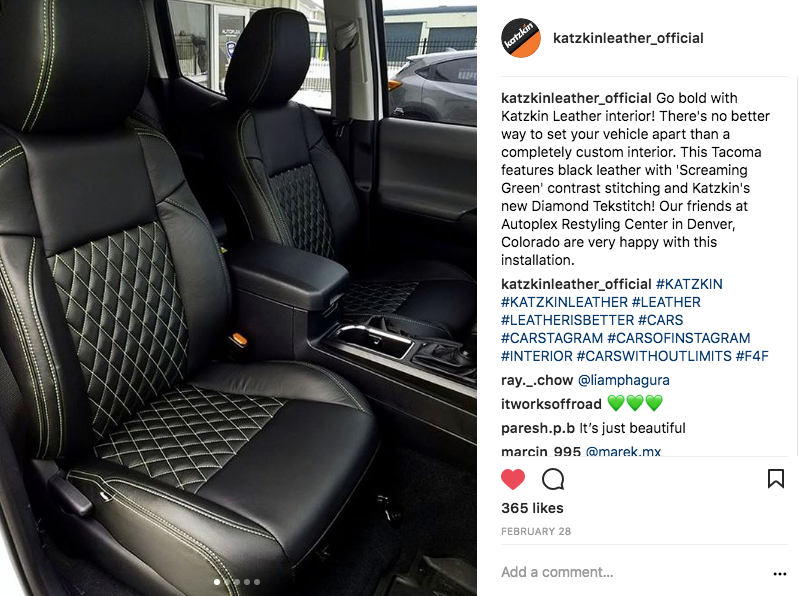 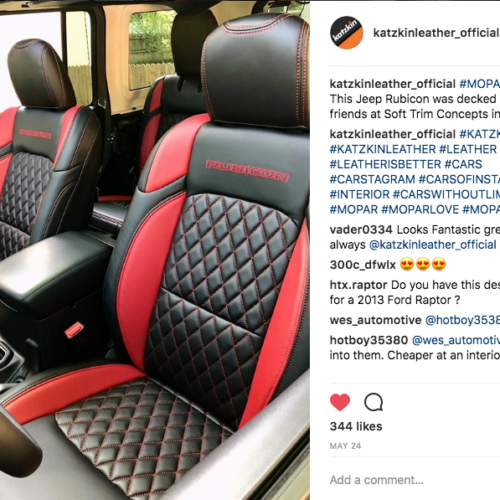 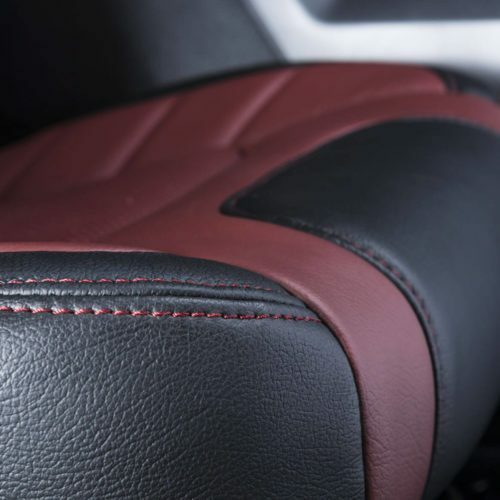 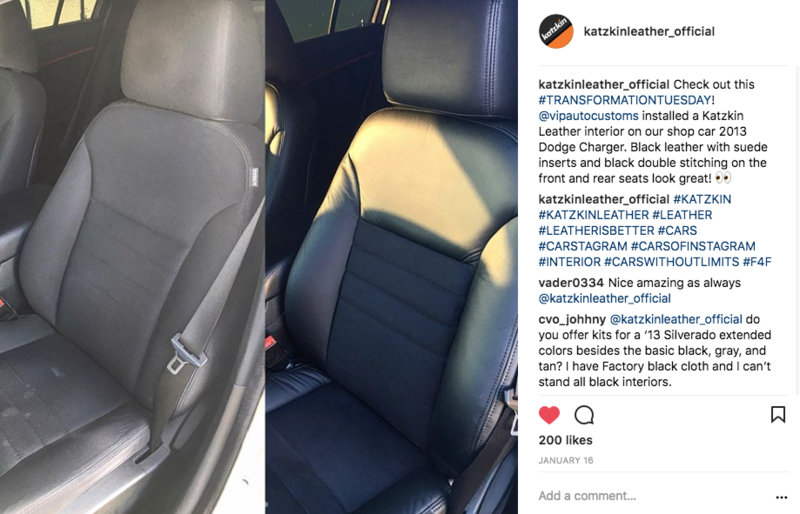 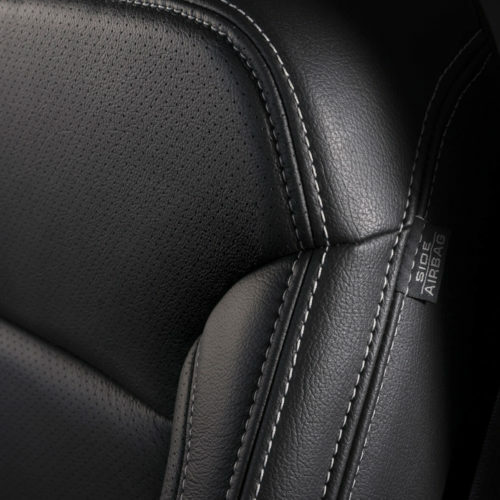 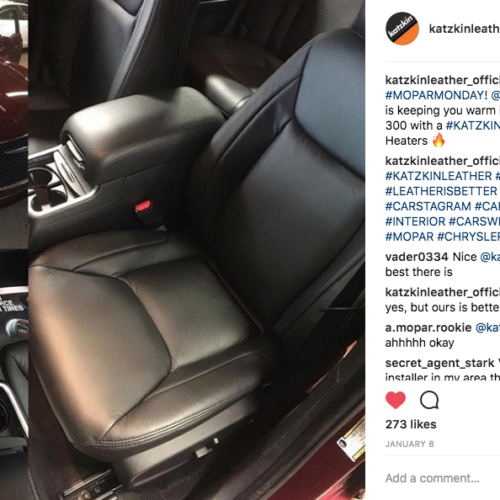 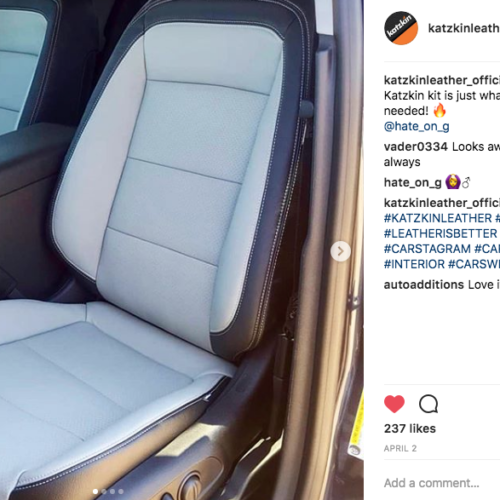 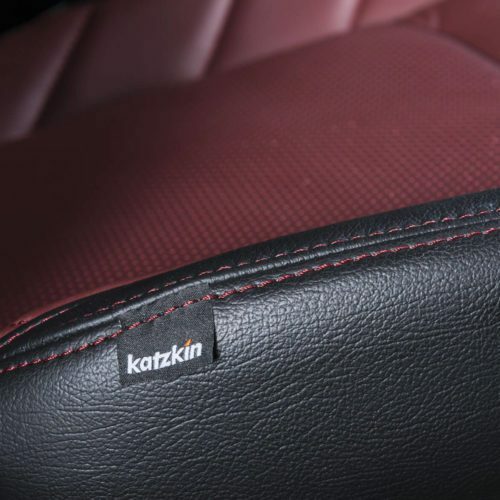 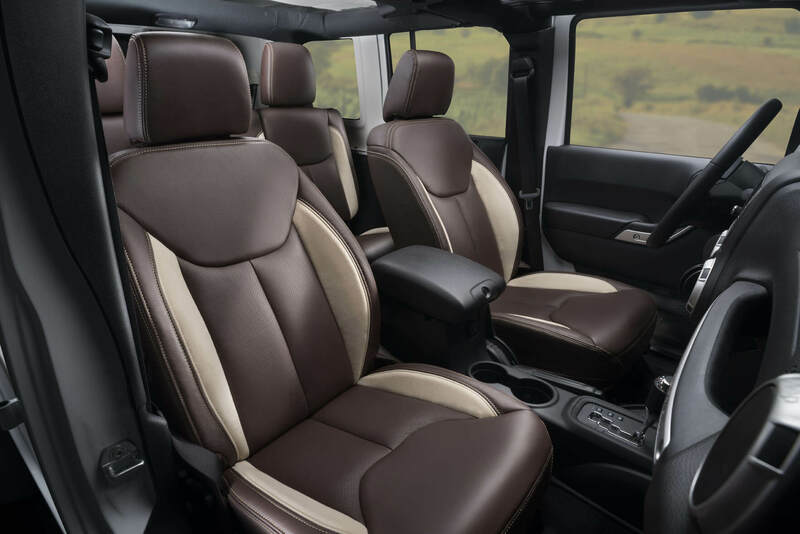 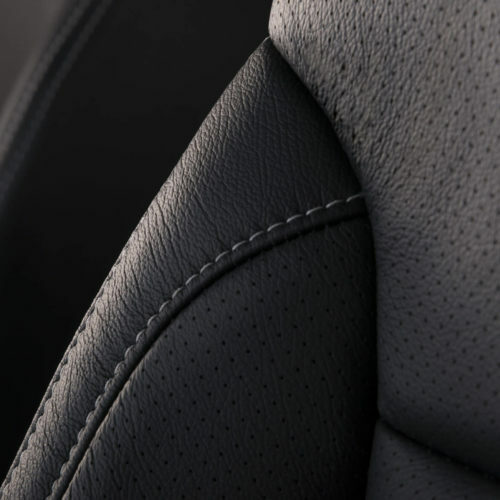 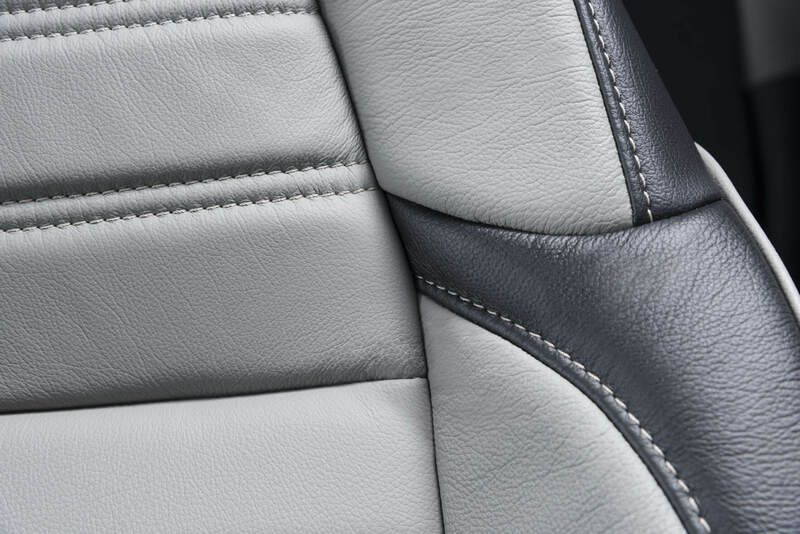 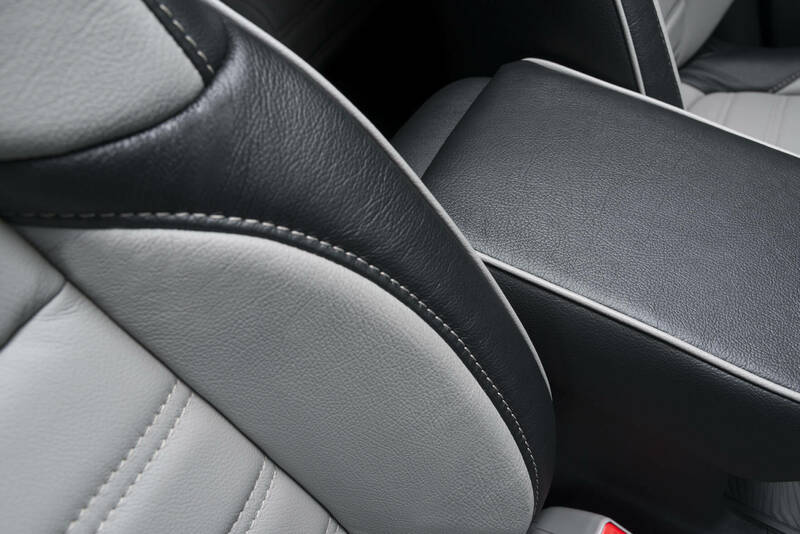 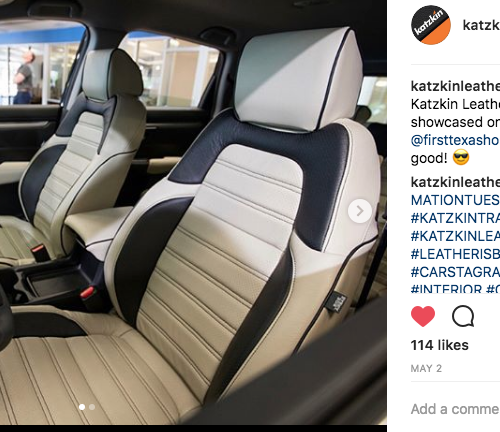 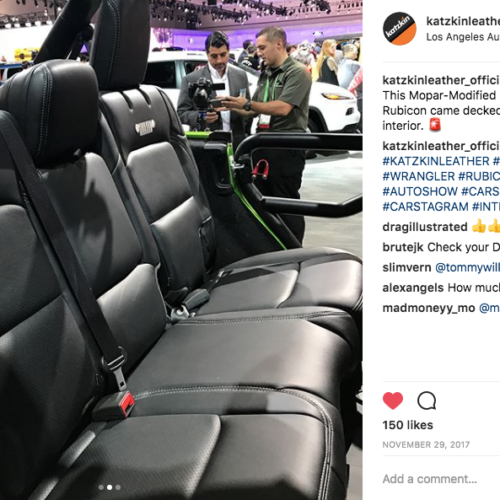 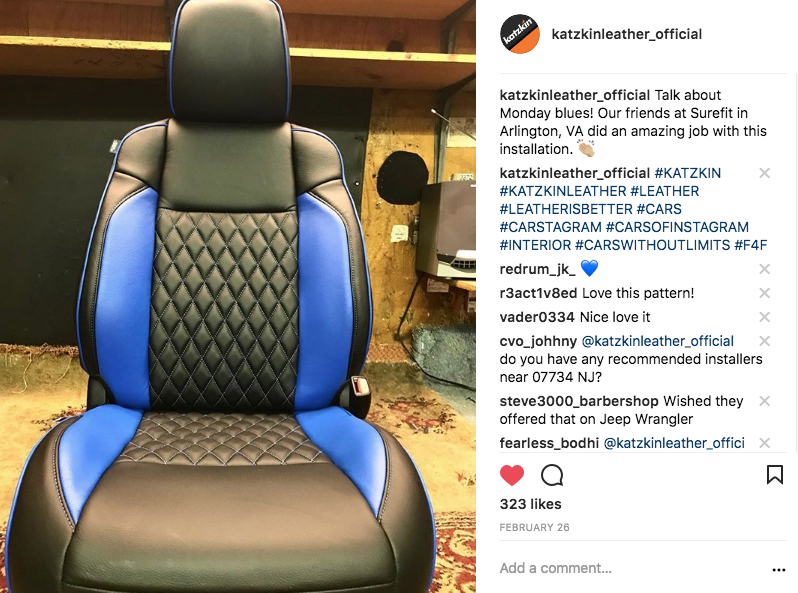 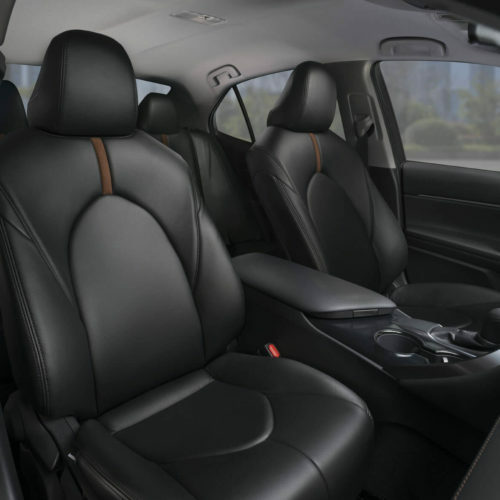 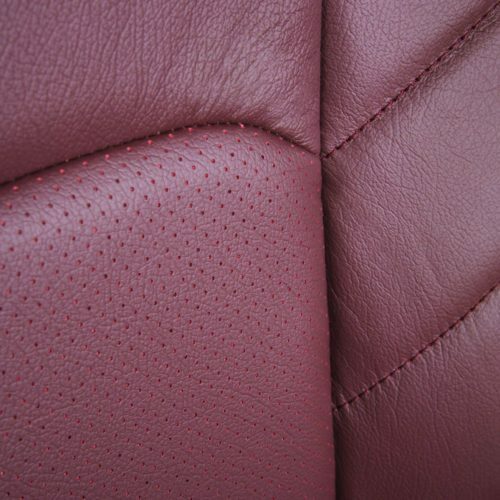 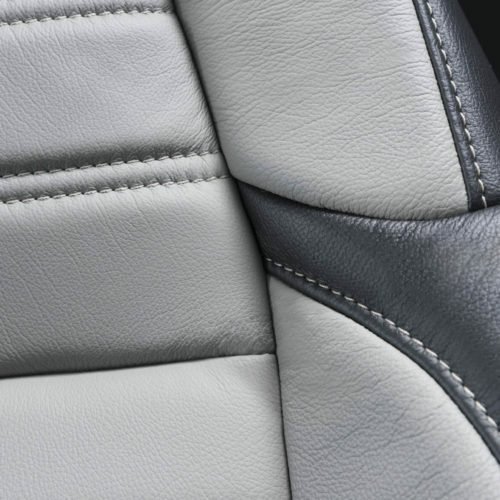 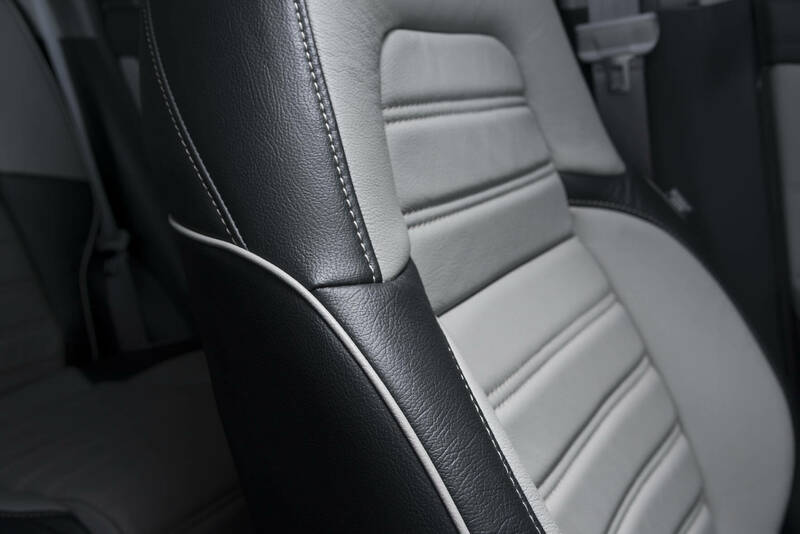 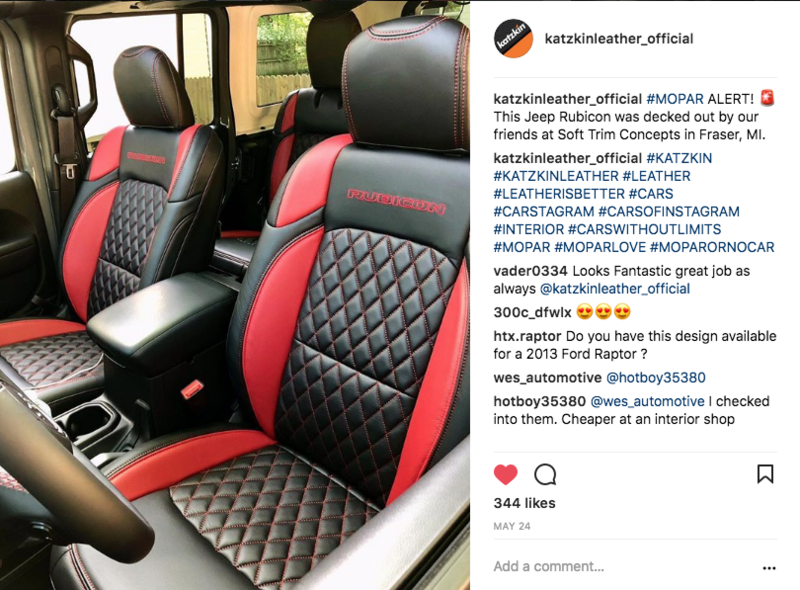 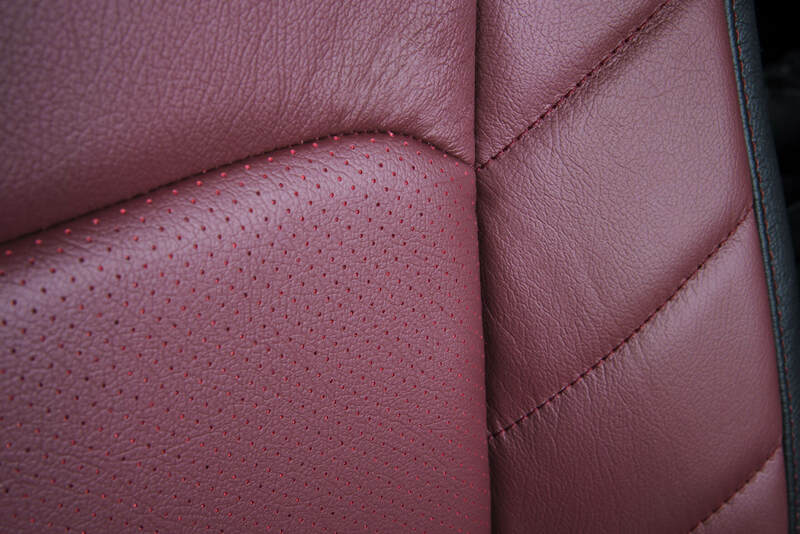 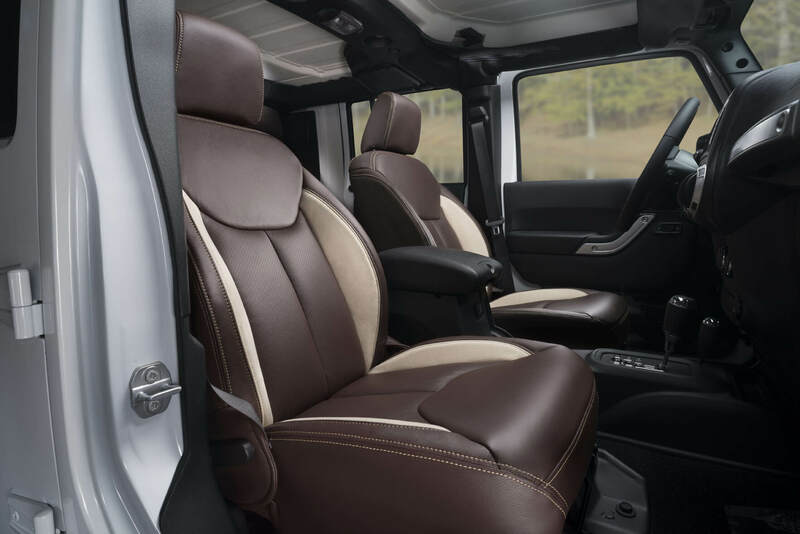 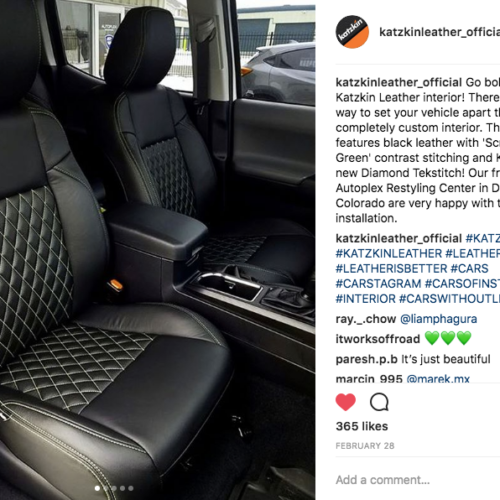 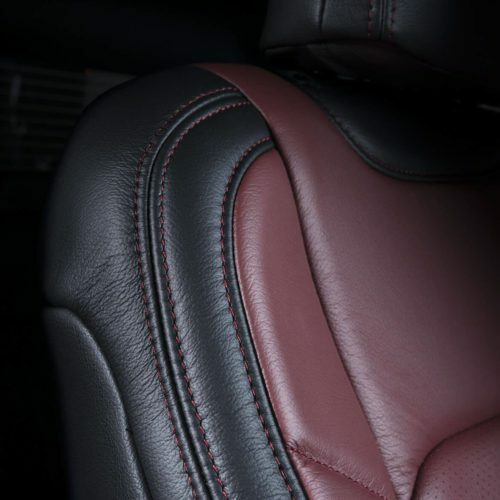 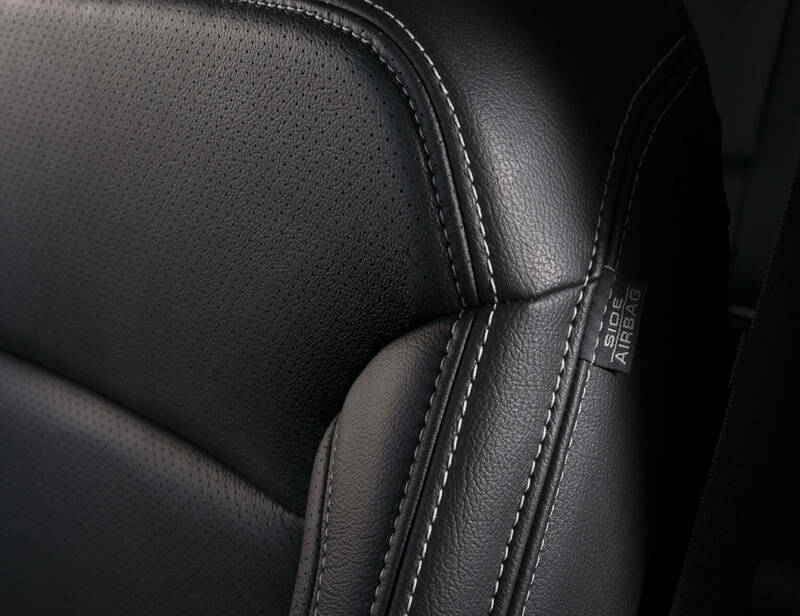 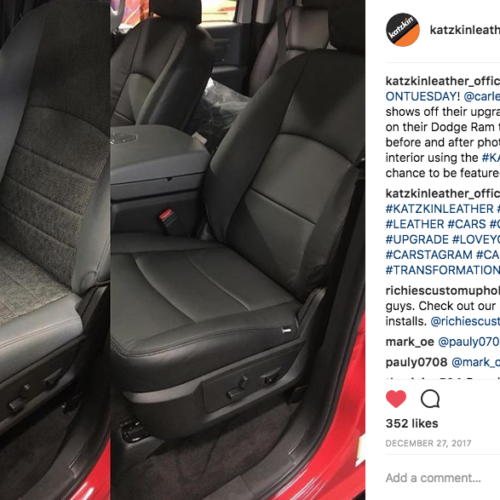 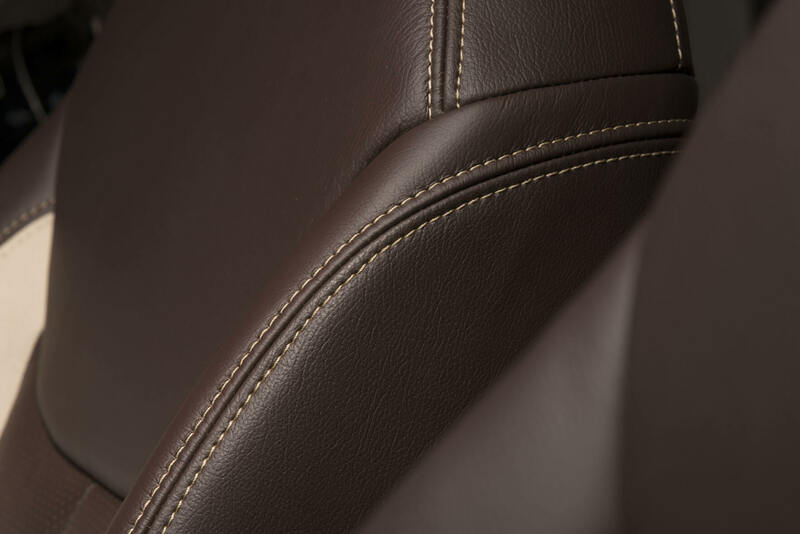 Here are just a few examples of Katzkin premium leather trimmed interiors. 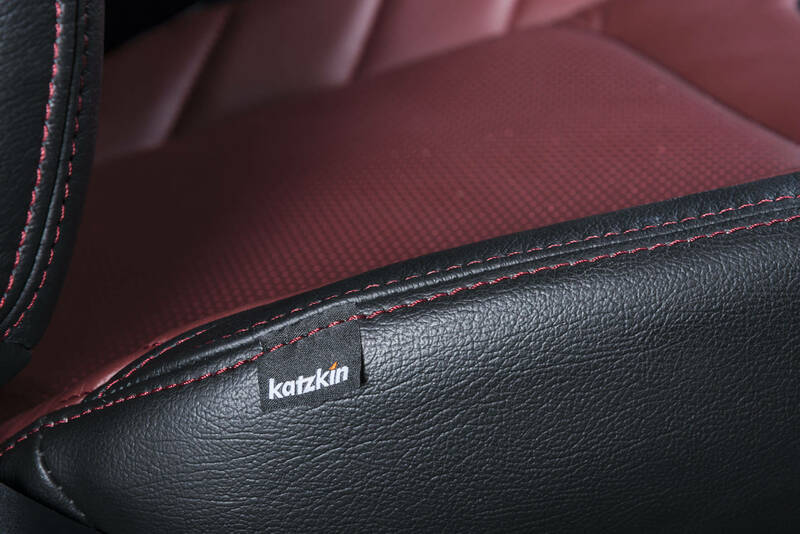 Katzkin oﬀers thousands of style combinations combining color, material, pattern and other specialty options that make your interior truly one of a kind. 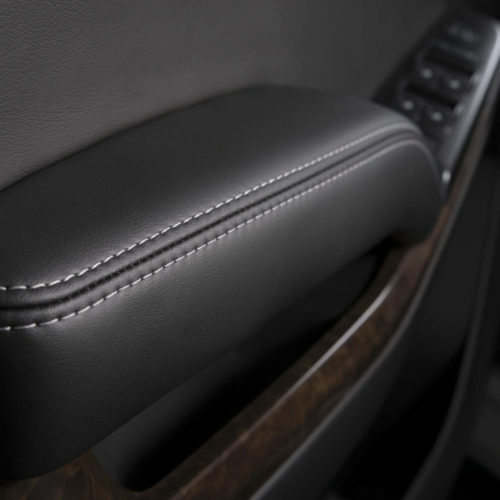 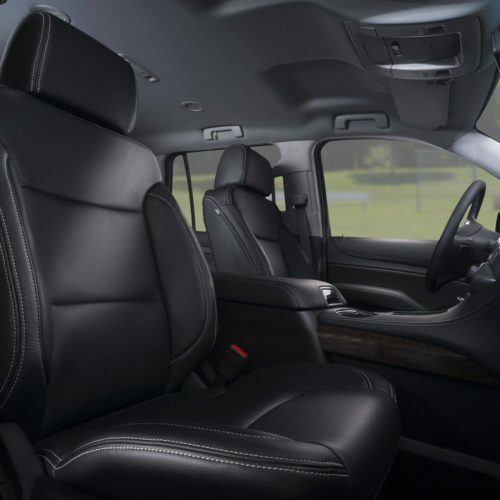 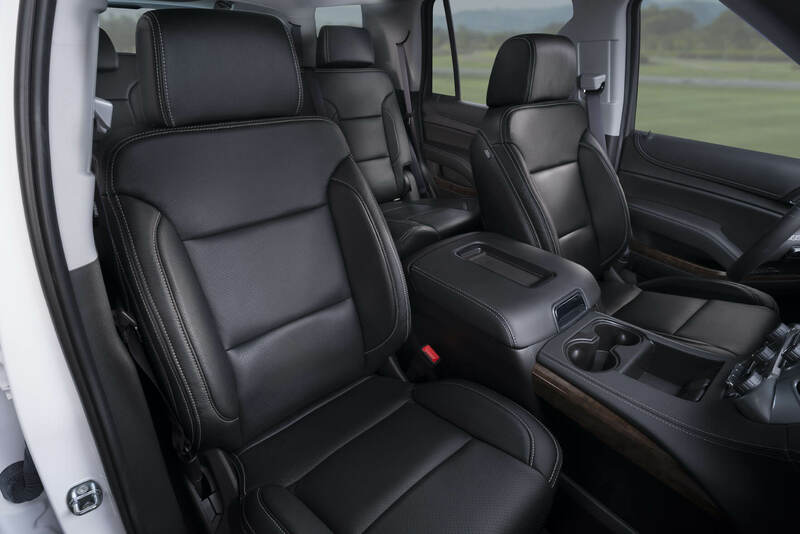 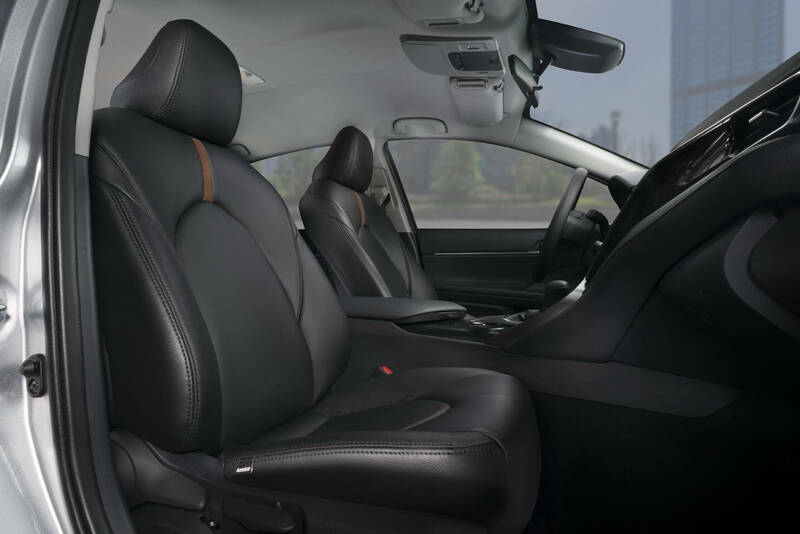 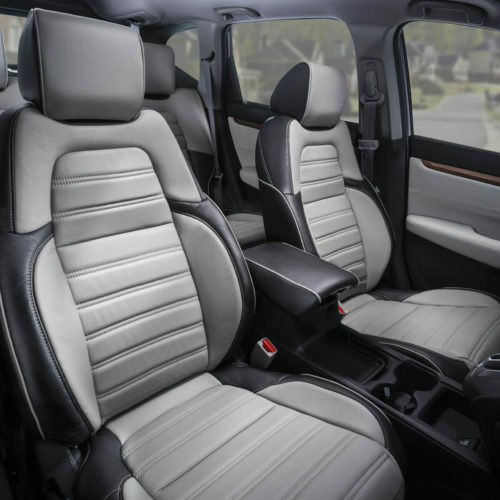 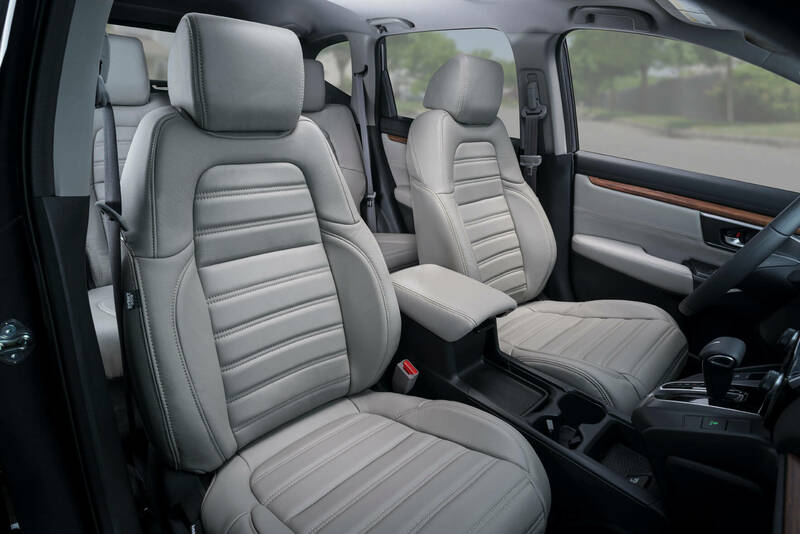 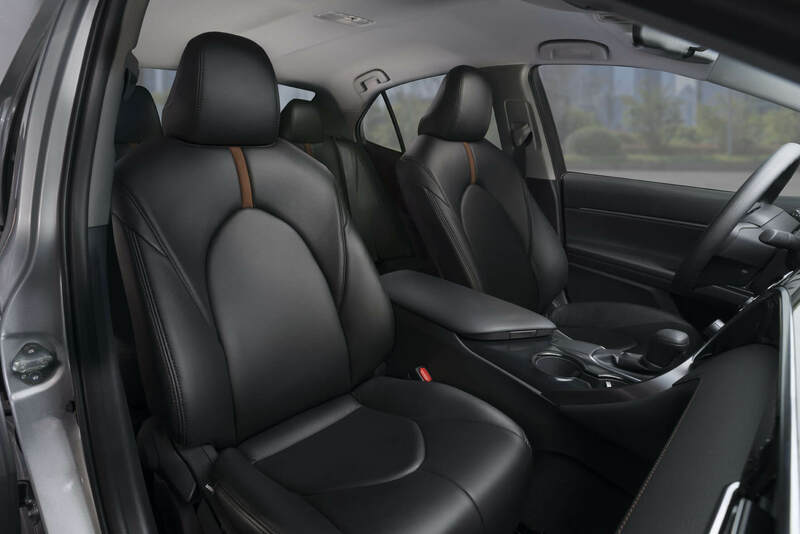 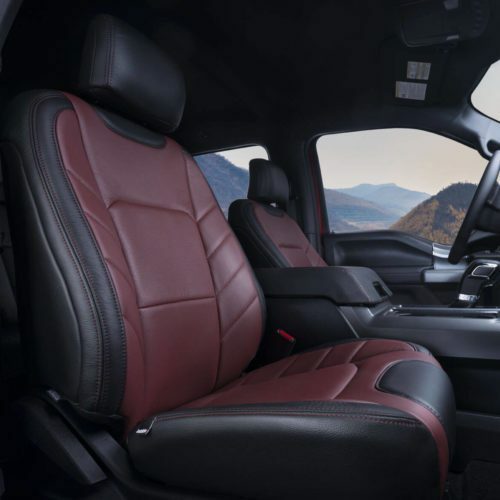 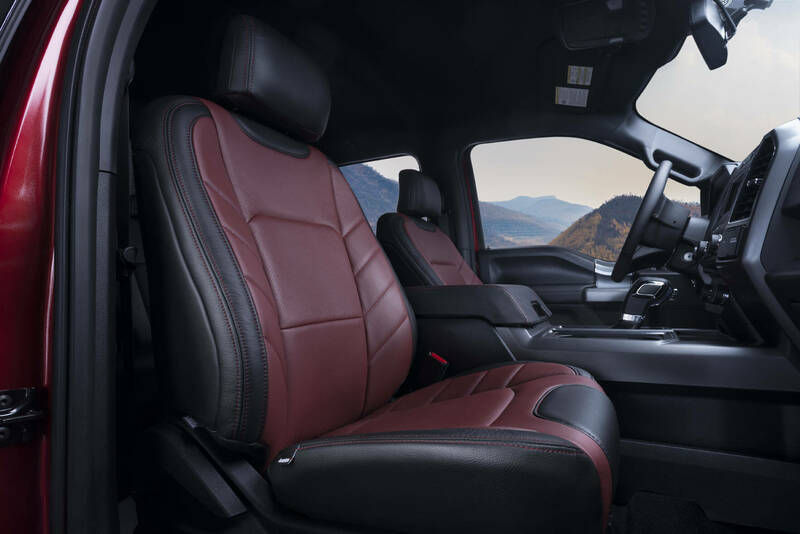 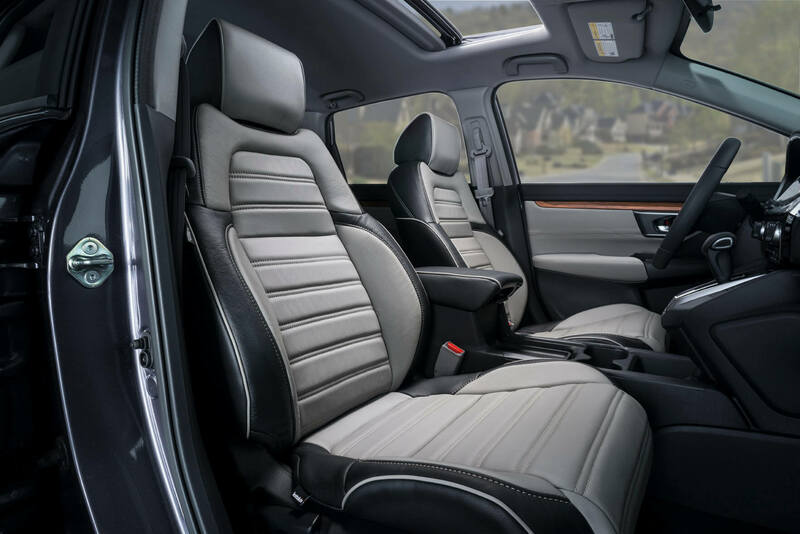 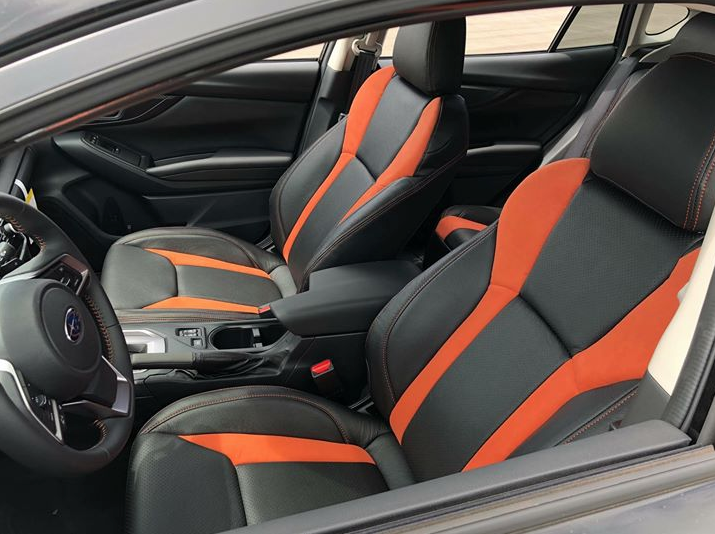 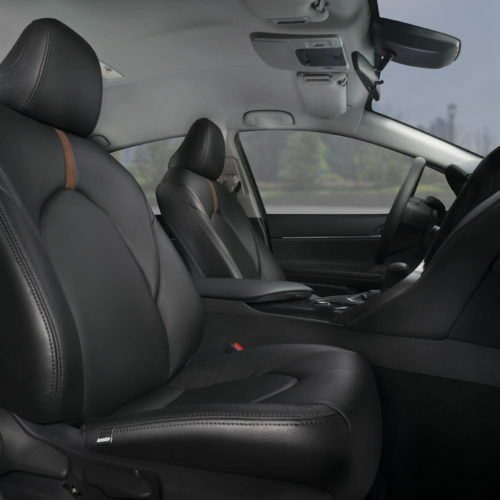 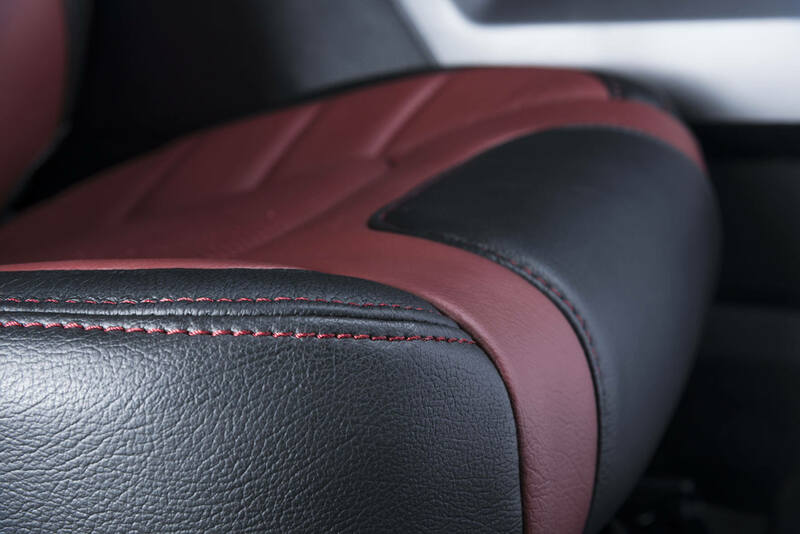 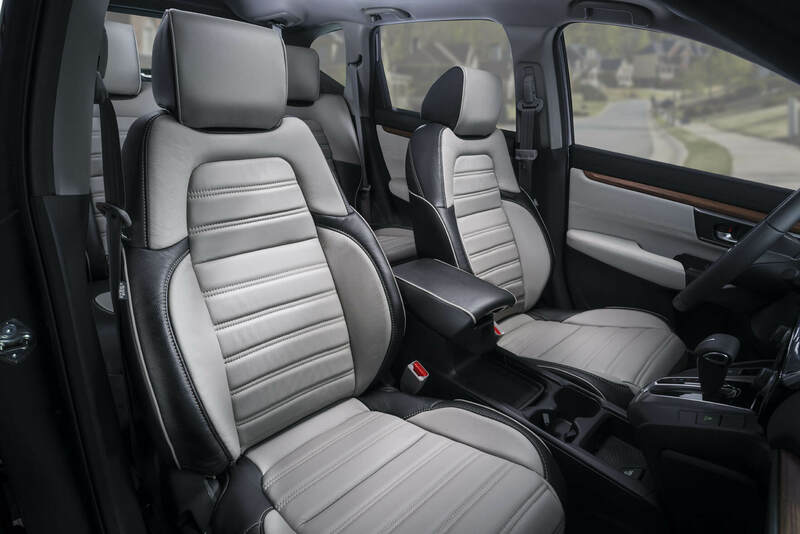 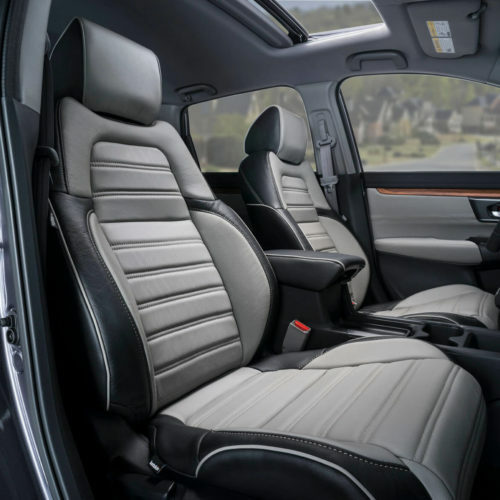 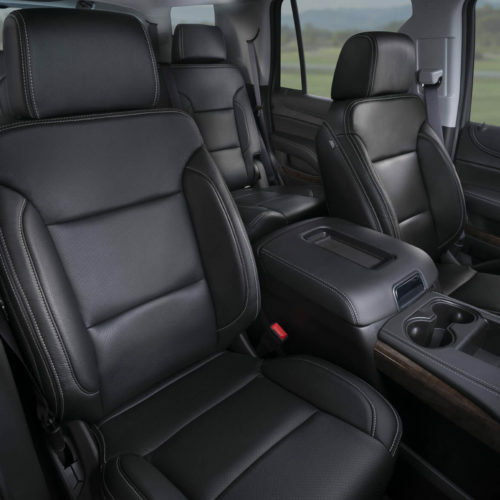 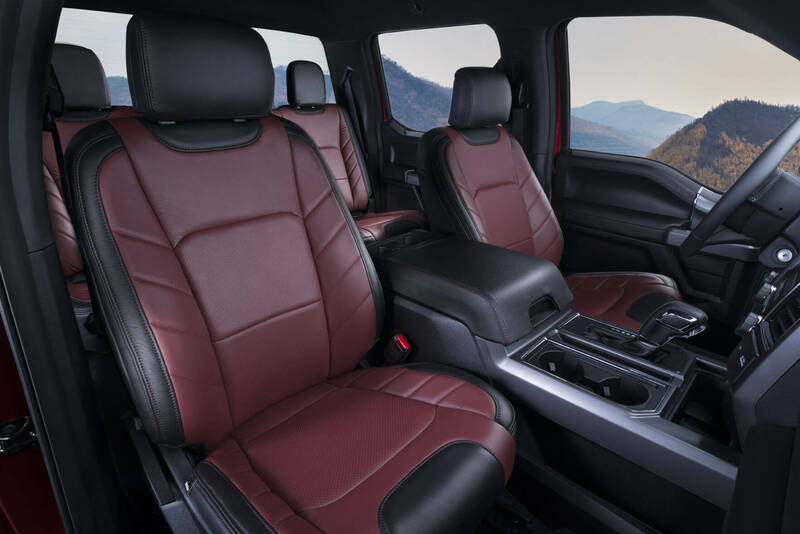 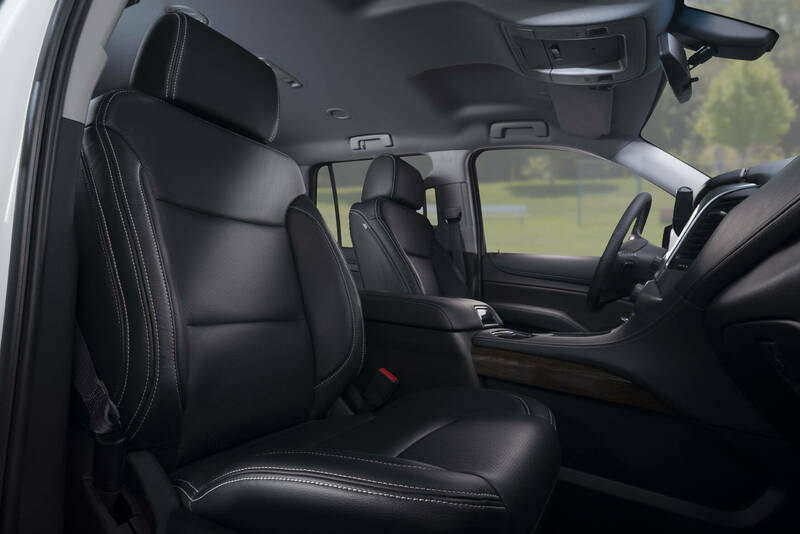 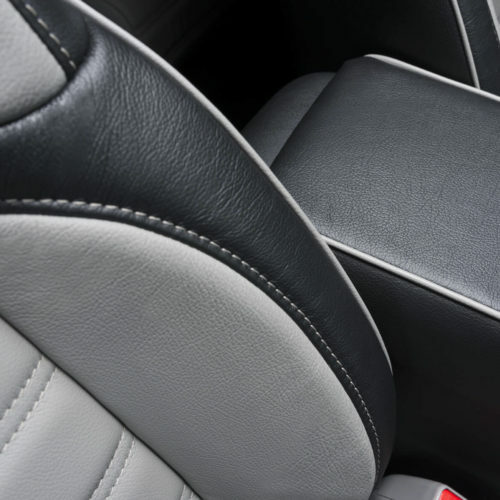 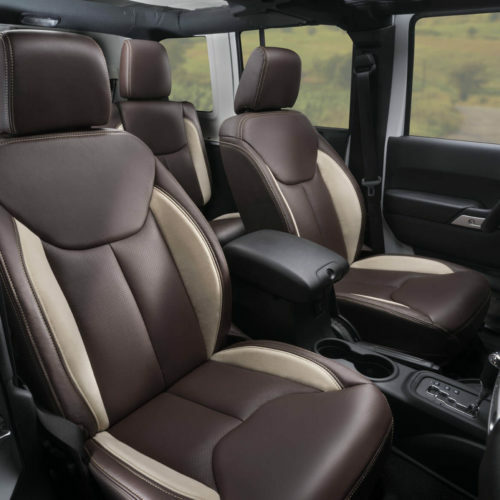 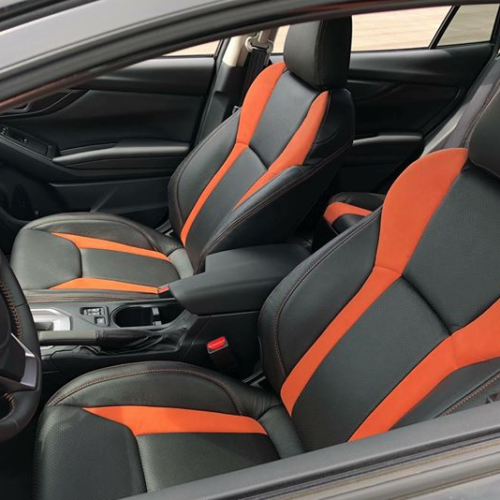 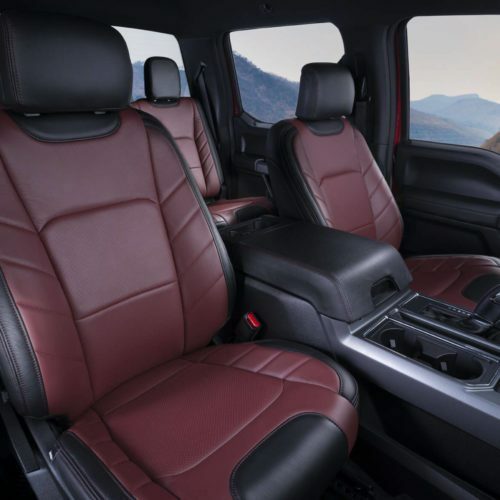 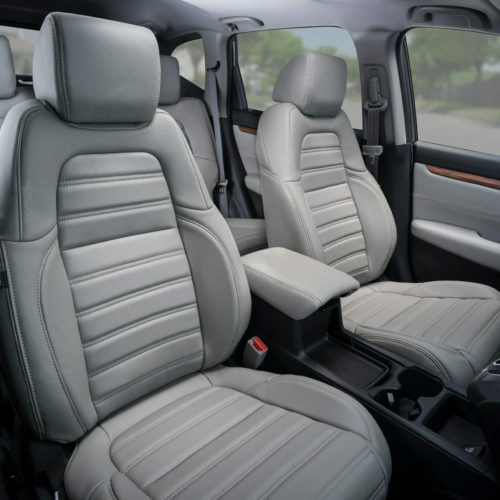 See what styles are available for your vehicle.